Transmedia activism is a framework that creates social impact by using storytelling by a number of authors who share assets and create content for distribution across multiple forms of media to influence social action. 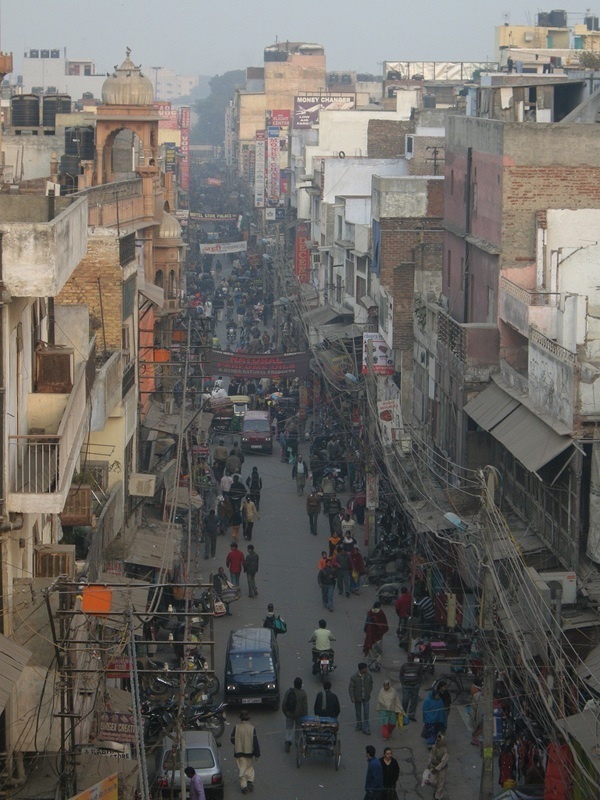 This work is under Creative Commons Attribution-Share Alike 3.0 United States License. 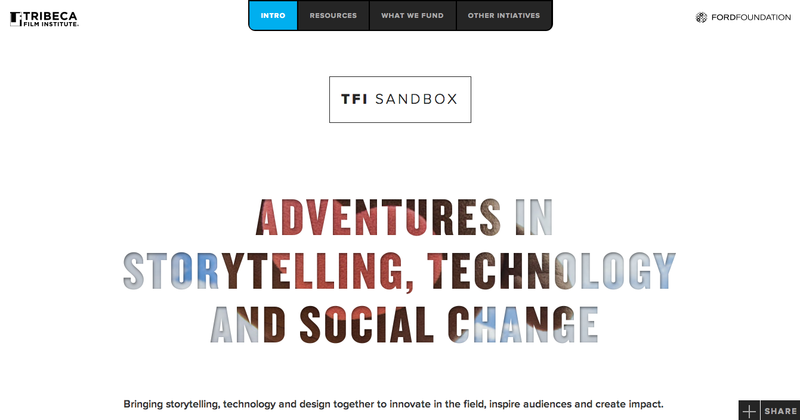 The Tribeca Film Institute unveiled its TFI Sandbox, a site focusing on the work done by its Digital Initiatives department and the experience of interactive storytelling. Thank you to them for inviting me to be interviewed as part of their launch and resources section.